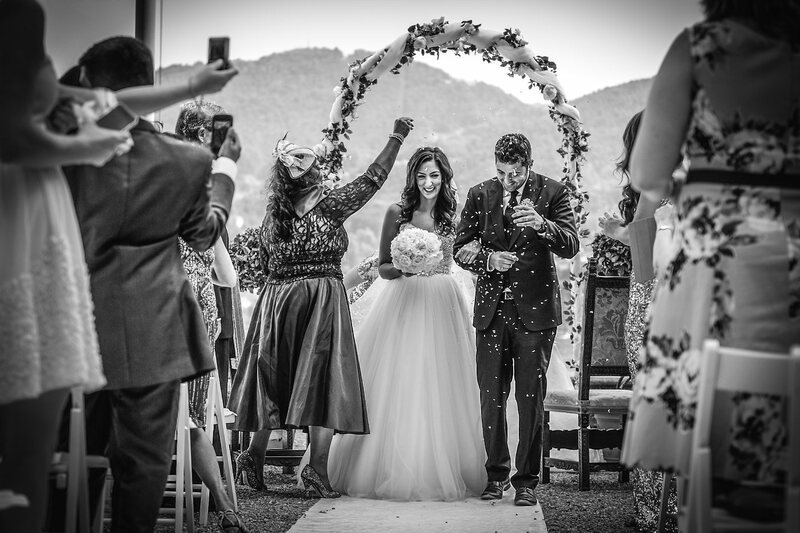 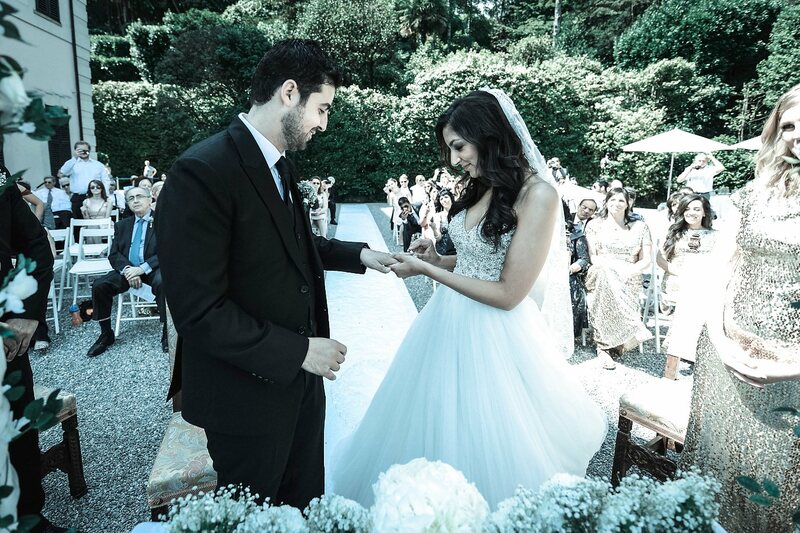 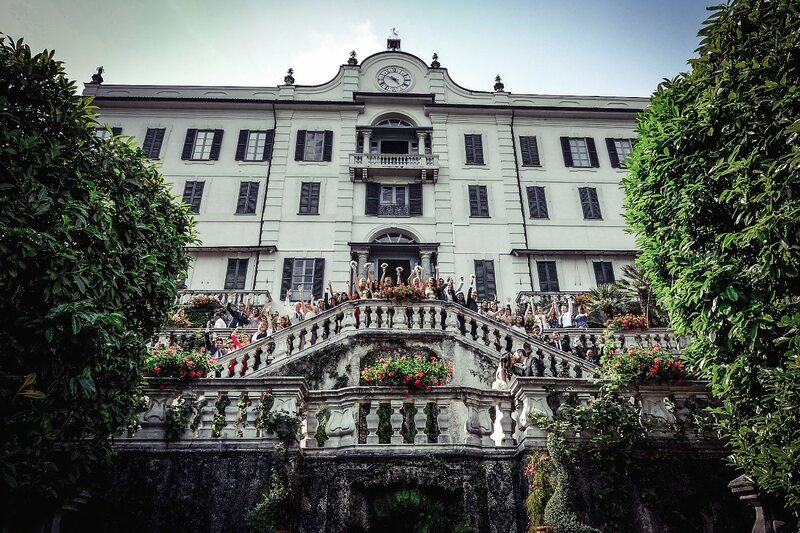 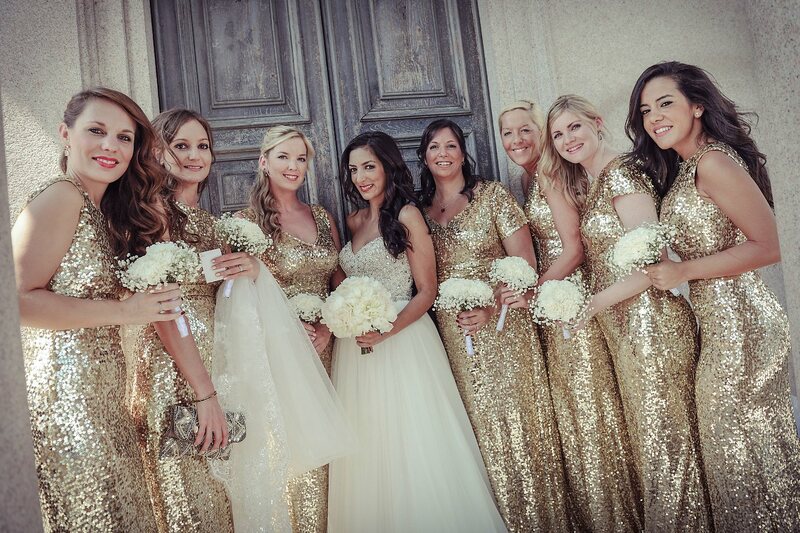 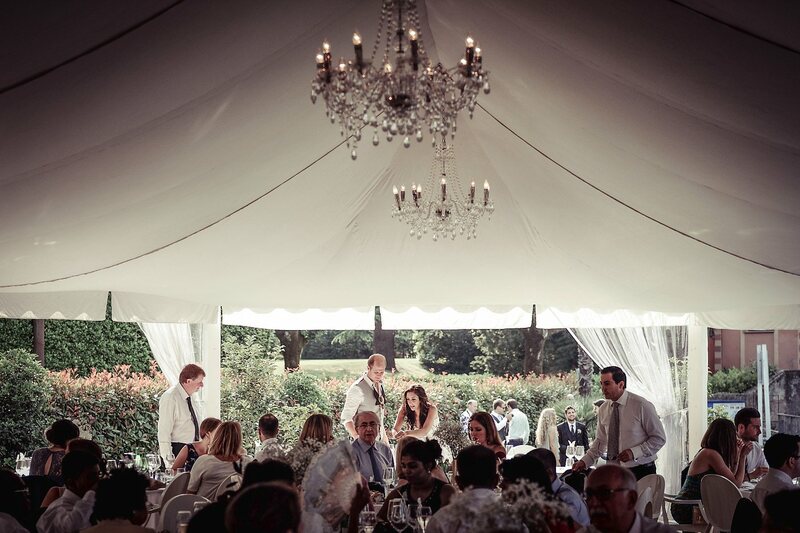 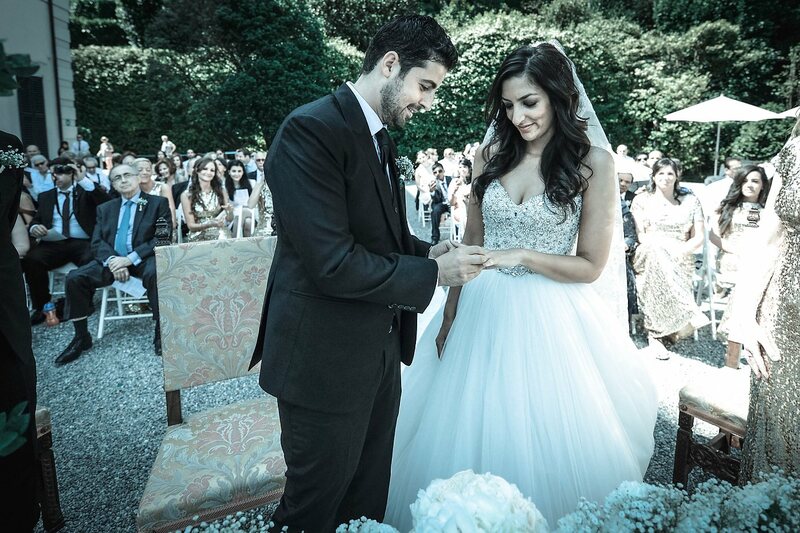 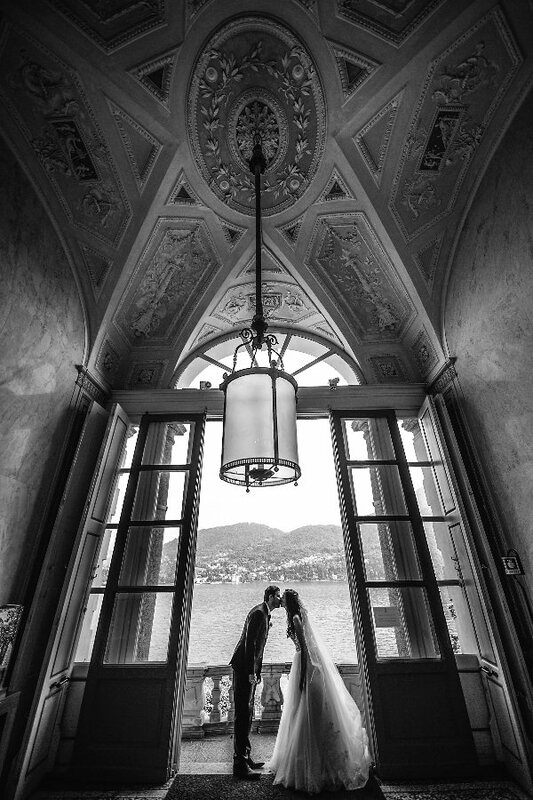 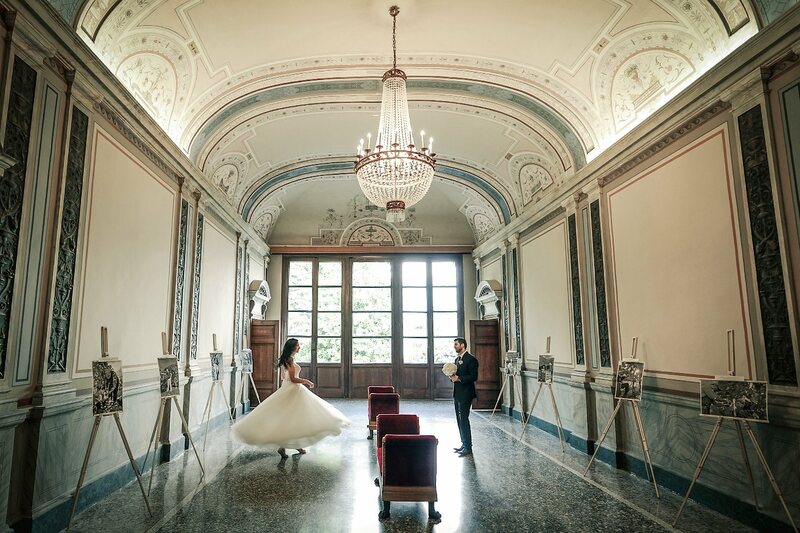 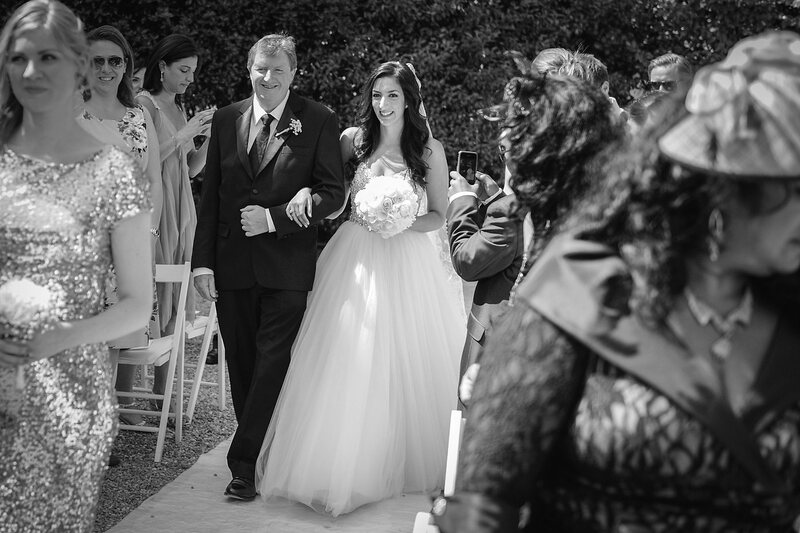 Real Wedding at Villa Carlotta, Tremezzo, Lake Como, Italy. 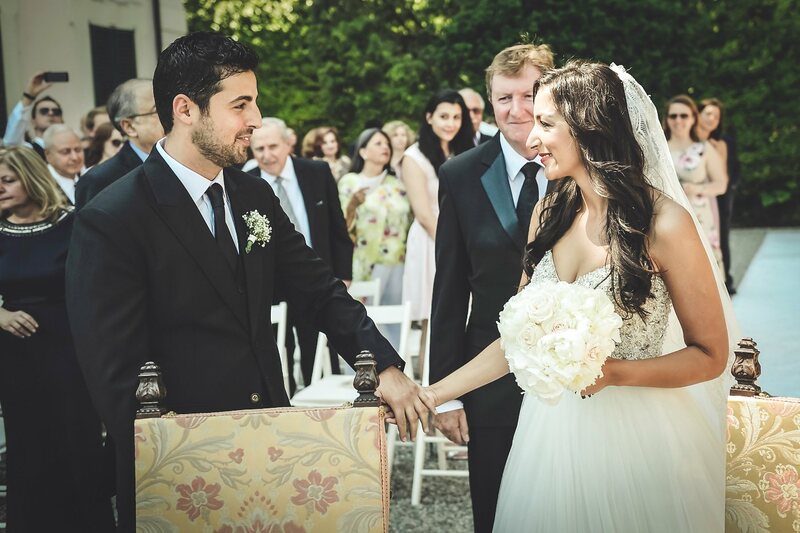 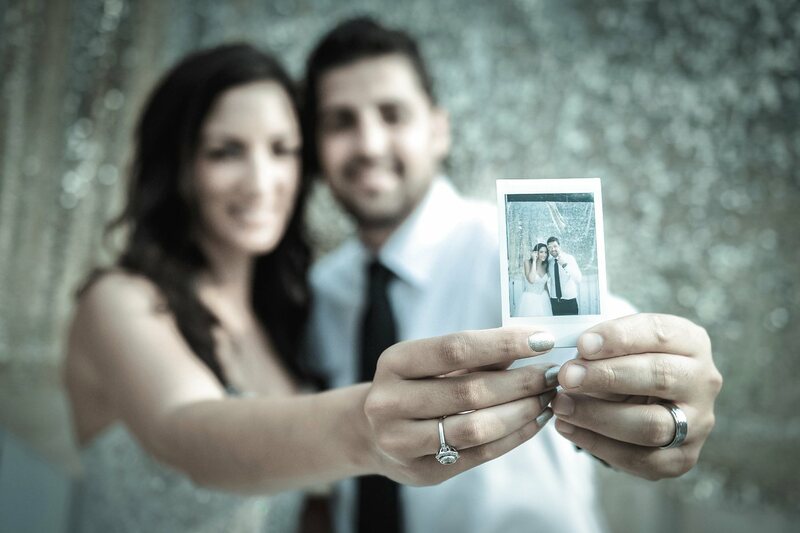 Lisa & Mazen from Dubai. 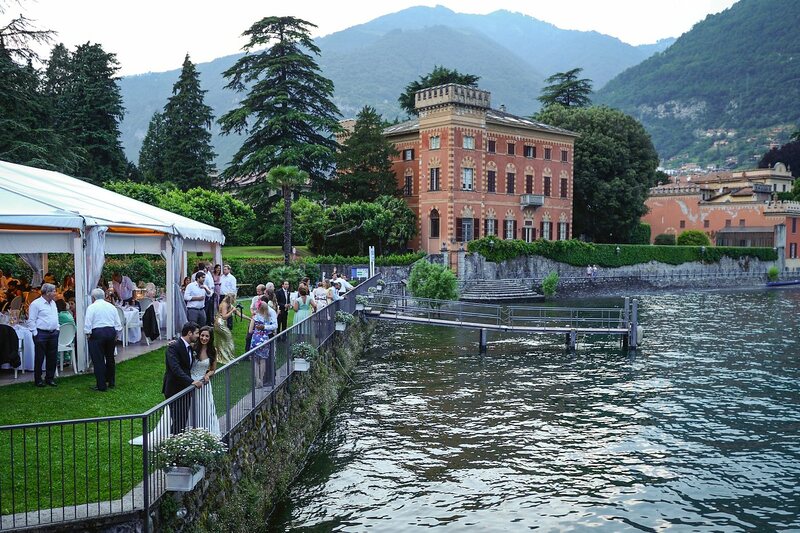 We are at Tremezzo on Lake Como, one of the most famous places in Italy. 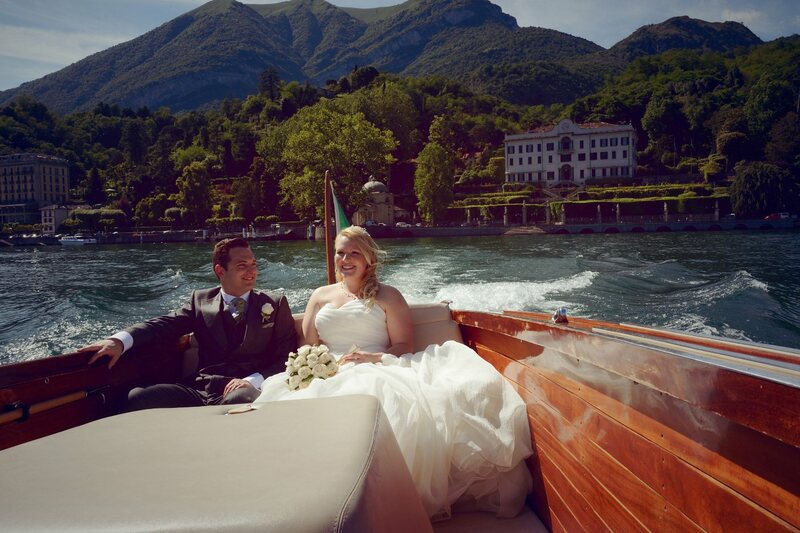 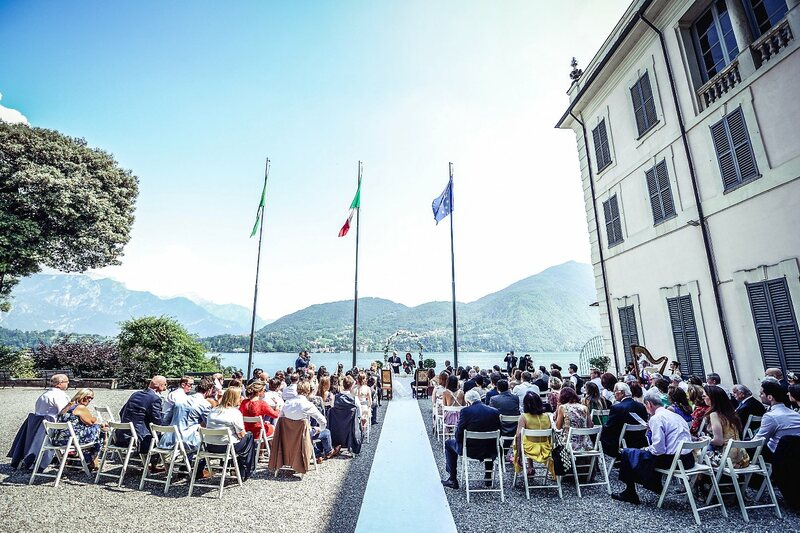 Absolutely fantastic the view, ideal location for a romantic and exclusive wedding on Lake Como. 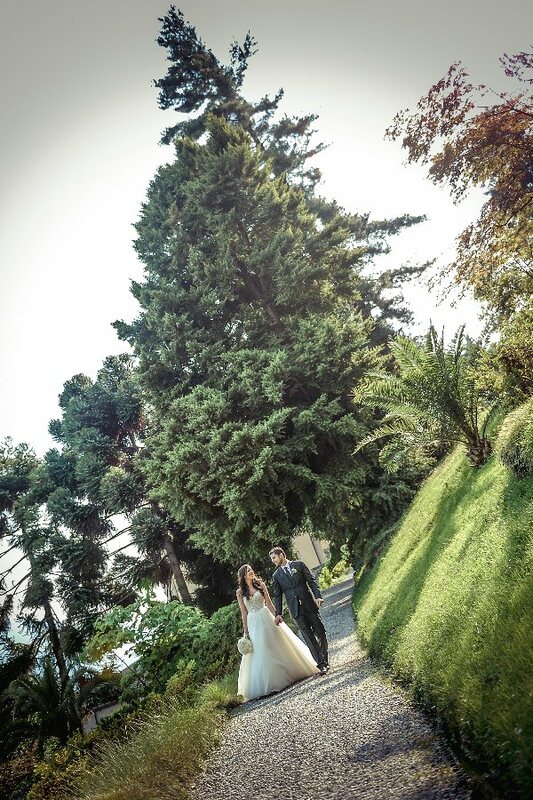 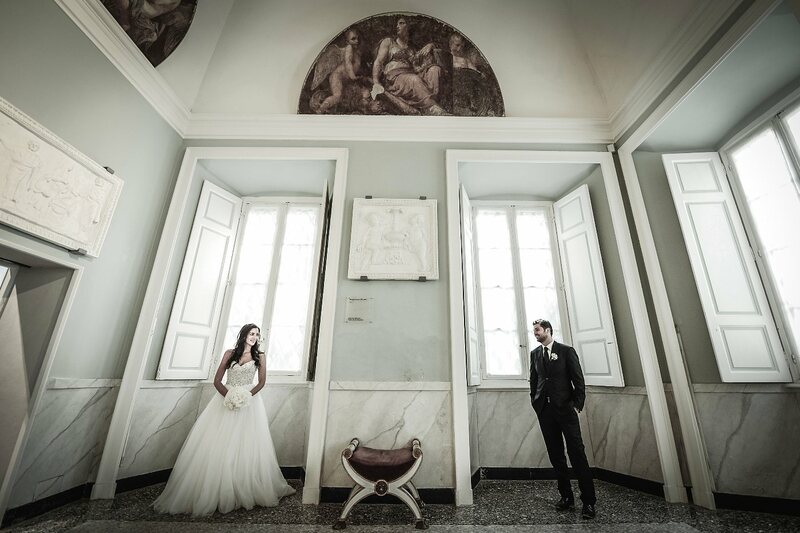 Beautiful civil ceremony on the terrace of the Villa Carlotta, after the ceremony a photo session in the lovely rooms of the villa and garden. 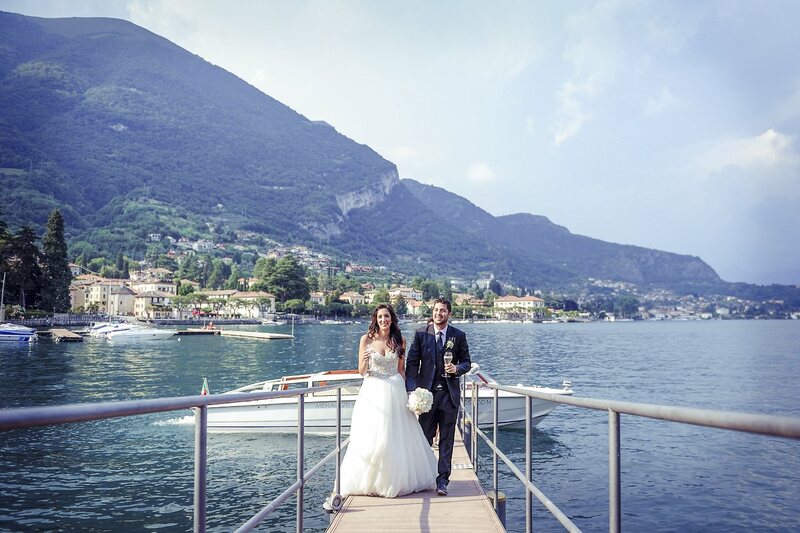 After the photos at the villa a boat waiting for us to take us to Lenno at the restaurant Lido di Lenno for the big party. 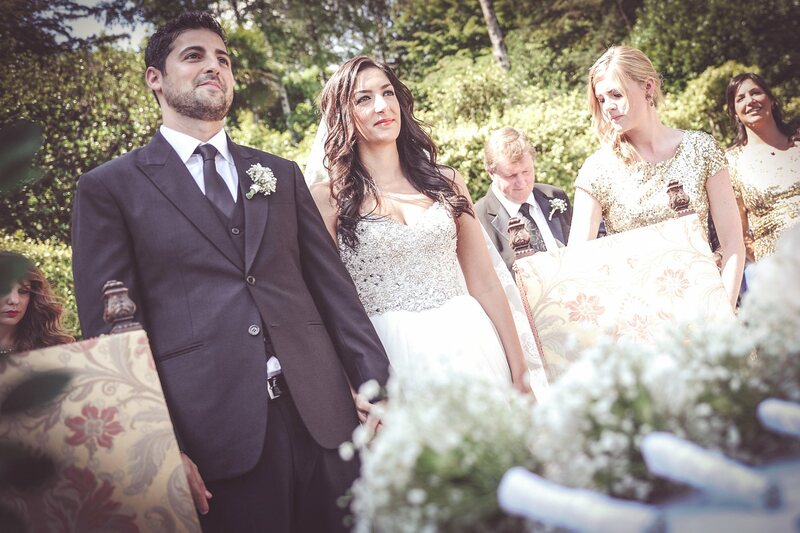 All very nice, congratulations guys!